There are currently 114,985 users on this website. 1997 Lincoln Penny Double Ear? New to this forum, just wanted to introduce myself. 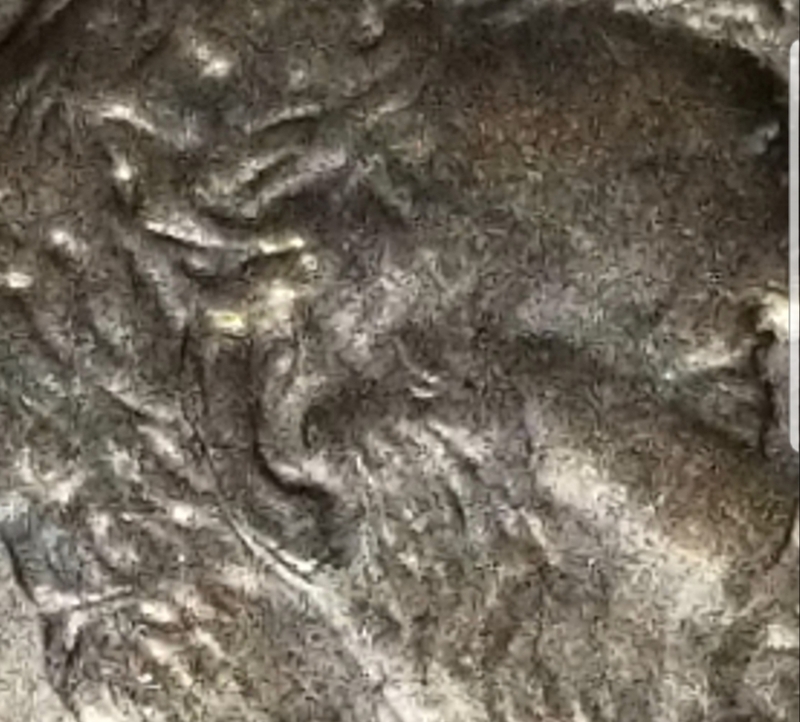 I'll be uploading several Lincoln pennies and would like to get your feedback. The shape looks normal to me. What am I missing? To CCF! I don't see anything wrong. Just a normal LMC. It took 0.76 seconds to rattle this change.